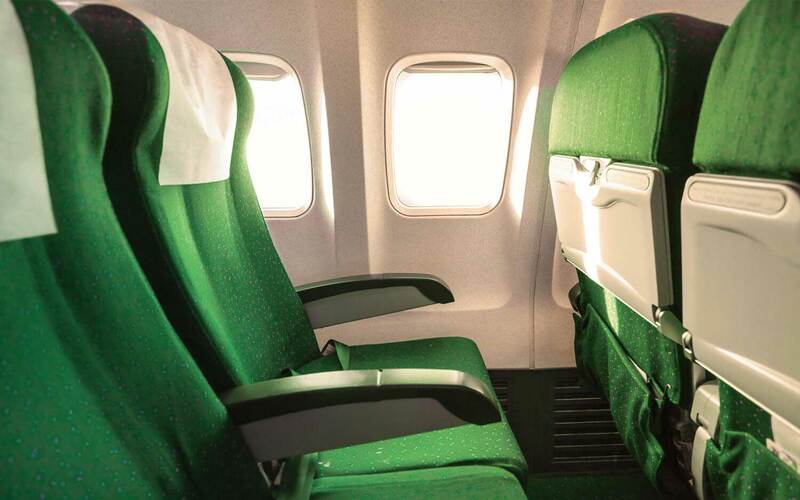 A range of passenger comfort and care products made to suit the varying needs and budgets of both the airline, hospitality and catering industries. 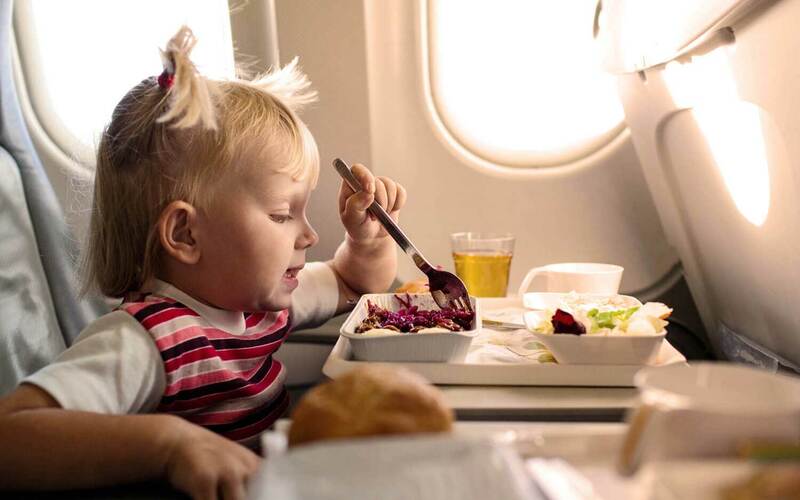 Enabling the hygienic disposal of waste following sickness, thus minimising any upset and disruption caused by passenger illness onboard an aircraft. 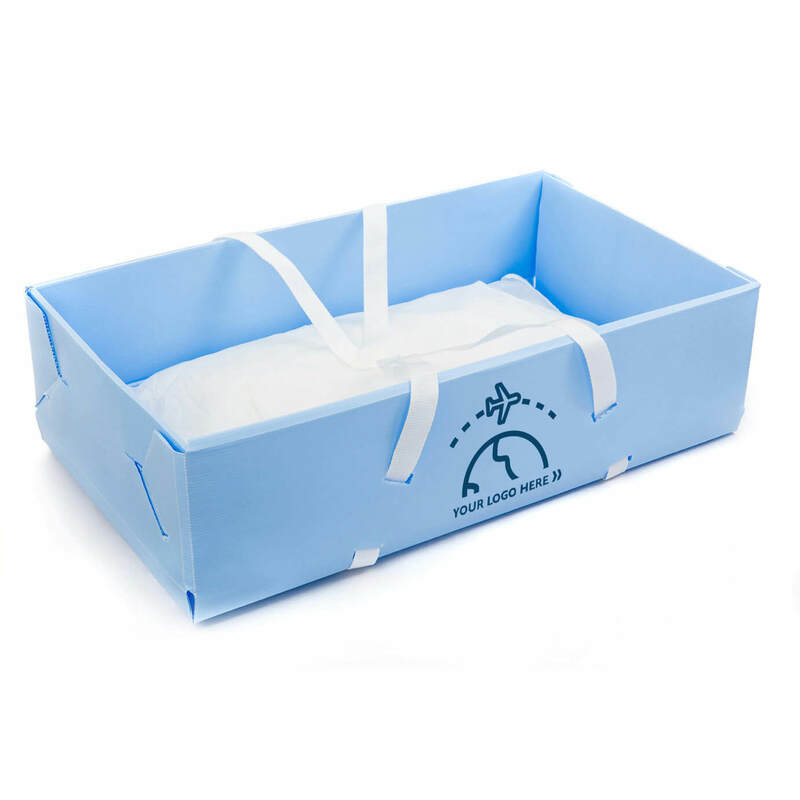 Preassembled and flat packed, to provide a disposable, quick and easy solution for providing a carry cot for every baby onboard the aircraft. A quality finishing touch to the interior of any aircraft or form of transport. 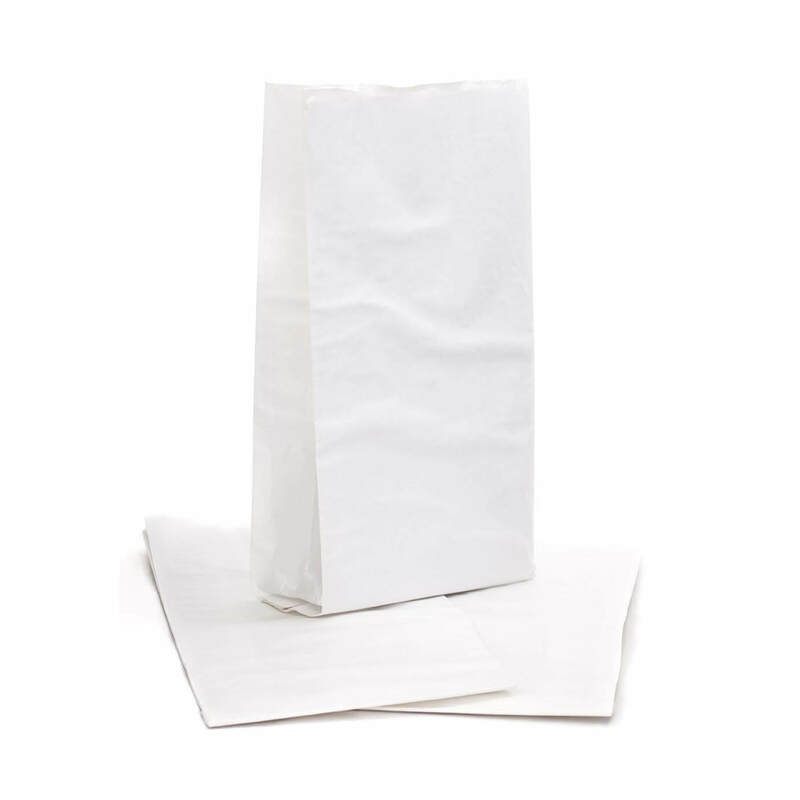 Can be customised with your branding, with a choice of white cotton or non-woven fabric. 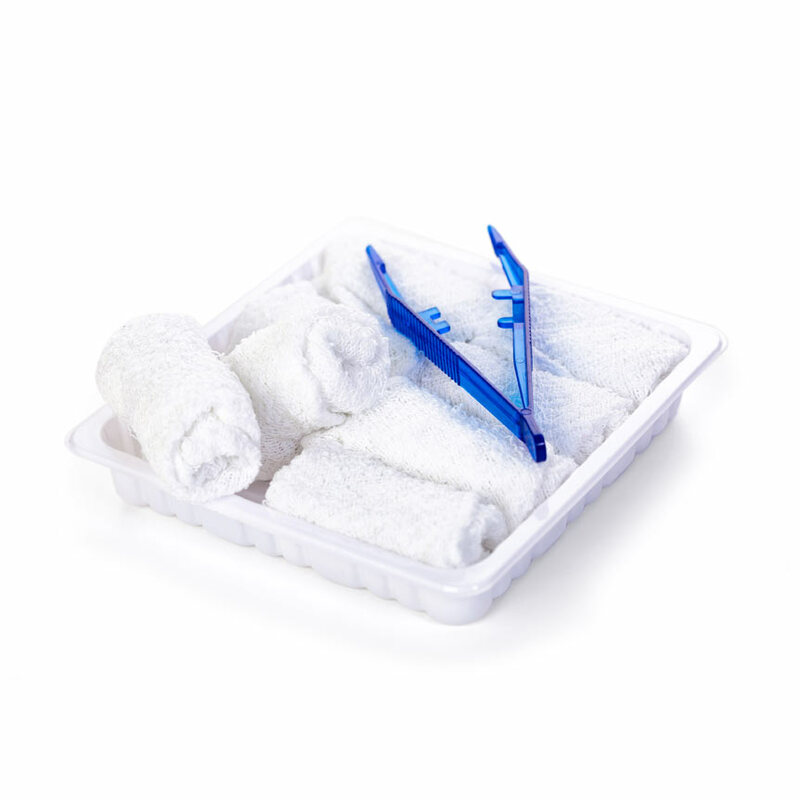 Luxury, lightweight and non-woven towels all packaged in trays with serving tongs. Ideal for use within the aviation industry and within hotels, restaurants & catering events. Please contact us to discuss your requirements in detail or request further information. We are also very happy to hear from customers outside of the Airline Industry.